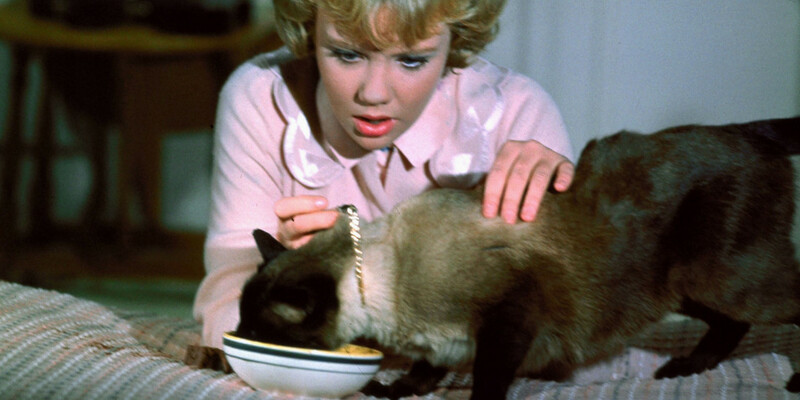 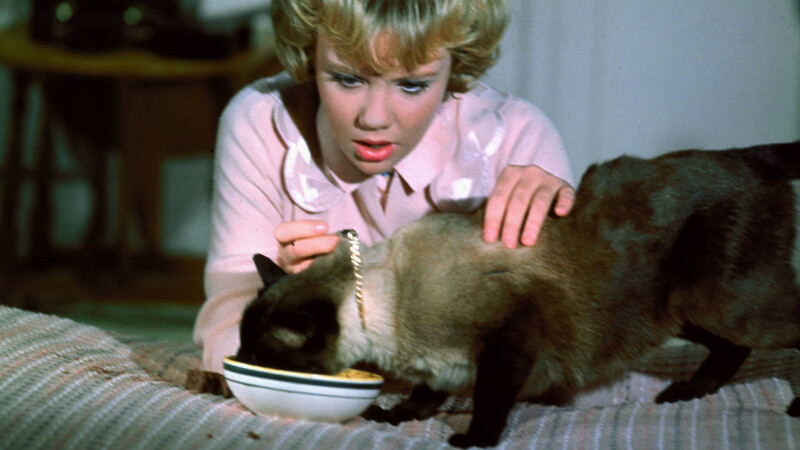 The last Disney film made by child-star Hayley Mills (who was already 19 at the time of filming) is a cute and amusing action mystery in which Mills's pet Siamese cat DC (short for Darn Cat) is followed all over town in the hope she will lead Mills and FBI agent Dean Jones to the secret hideout of two bank robbers. 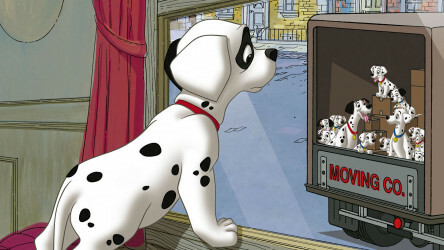 Unfortunately, Jones is allergic to cats, and DC doesn't like the FBI agent either, which complicates his nightly tailing duties. 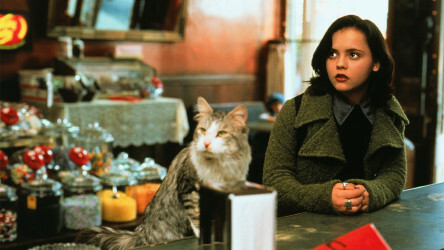 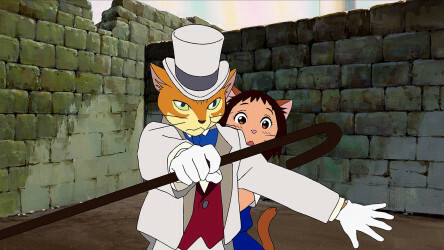 Christina Ricci stars as the owner of a feline who gets mixed up in a kidnap plot in this Lively remake of the 1960s Disney film.